If you are looking to avoid the sugar overload of Easter this year, you will find plenty of non-candy treats here! 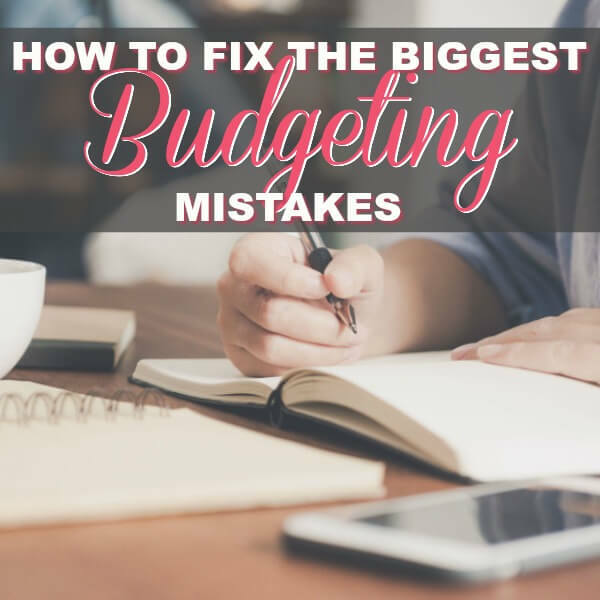 Regardless of your child’s age, these ideas range from toddlers to teens! 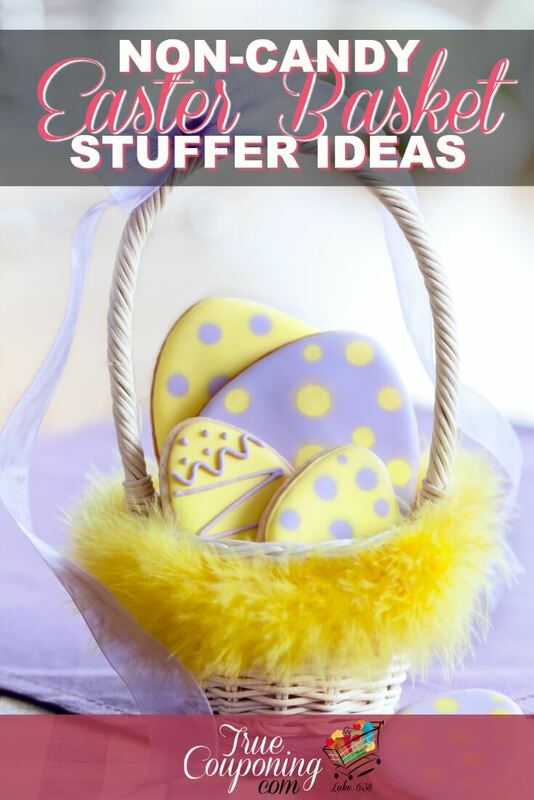 It is possible to create a candy free Easter basket with these great non-candy Easter basket stuffers! 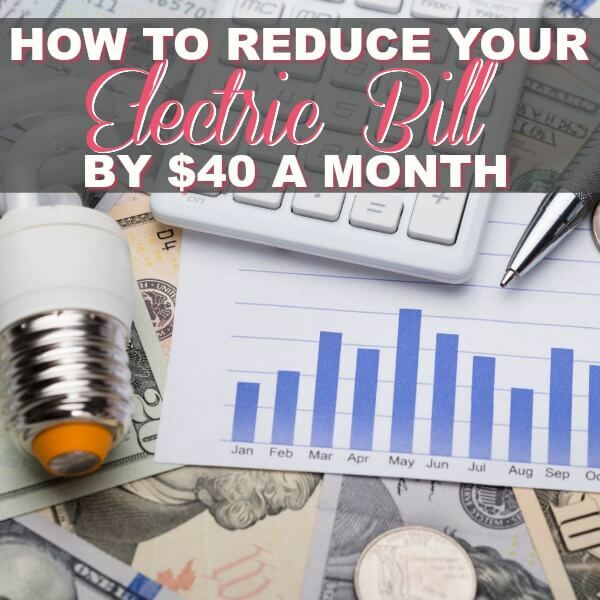 Check out all these great ideas! Your kids will love these Easter basket stuffers, and they probably won’t even miss the chocolate bunny! 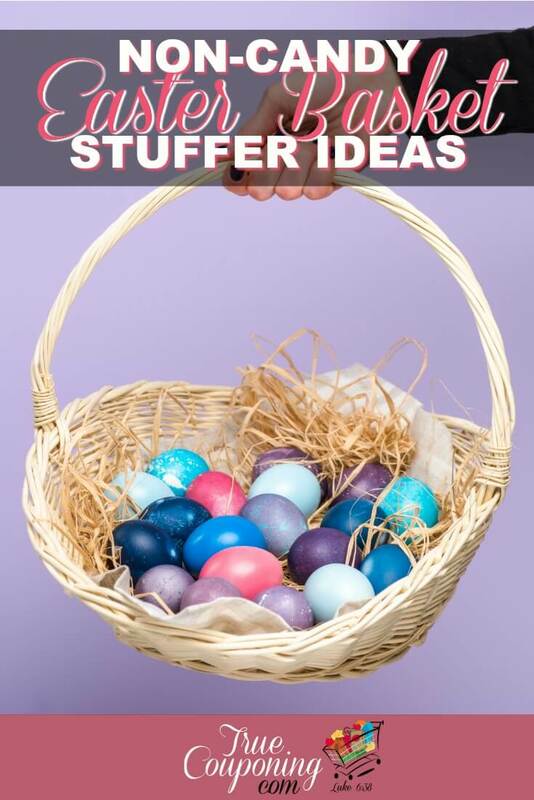 Here are over 60 fun Non-Candy Easter Basket Ideas. Fishing Pole, Fishing equipment: bobbers, tackle, net, etc. Sand Castle building equipment: Pail, shovel, etc. So there’s a wide variety of items to spur your imagination. 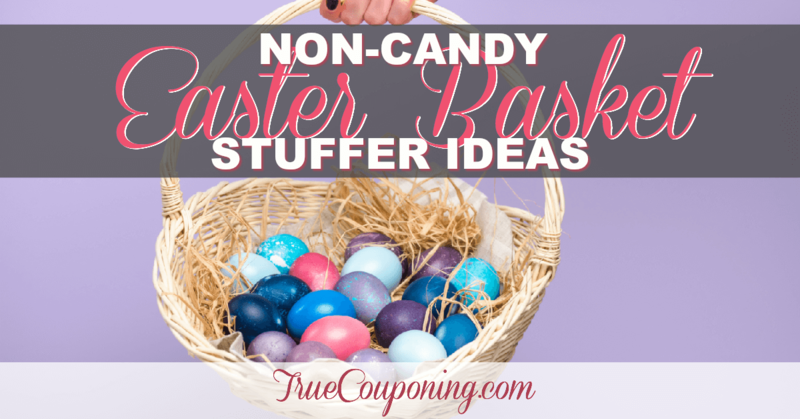 It is possible to have a candy-free Easter with these Easter basket stuffers! 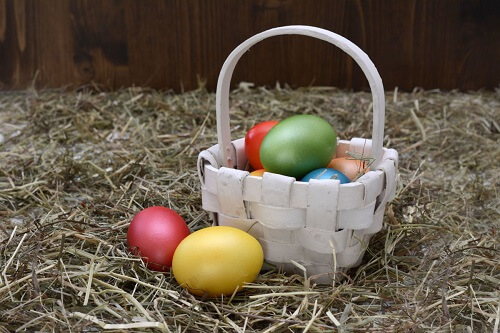 YOUR TURN: What would you include in a non-candy Easter Basket? Let me know in the comments below!